eCOG Media LLC | Bio Janitorial Service, INC.
Bio Janitorial website is a redesign and rebuild using the WordPress platform and a custom Divi theme. Their old site but a static generated site that wasn’t responsive with poor SEO and indexing layout. I redesigned the site to make it up-to-date with current standards and showing the quality of work that Bio Janitorial is known for. 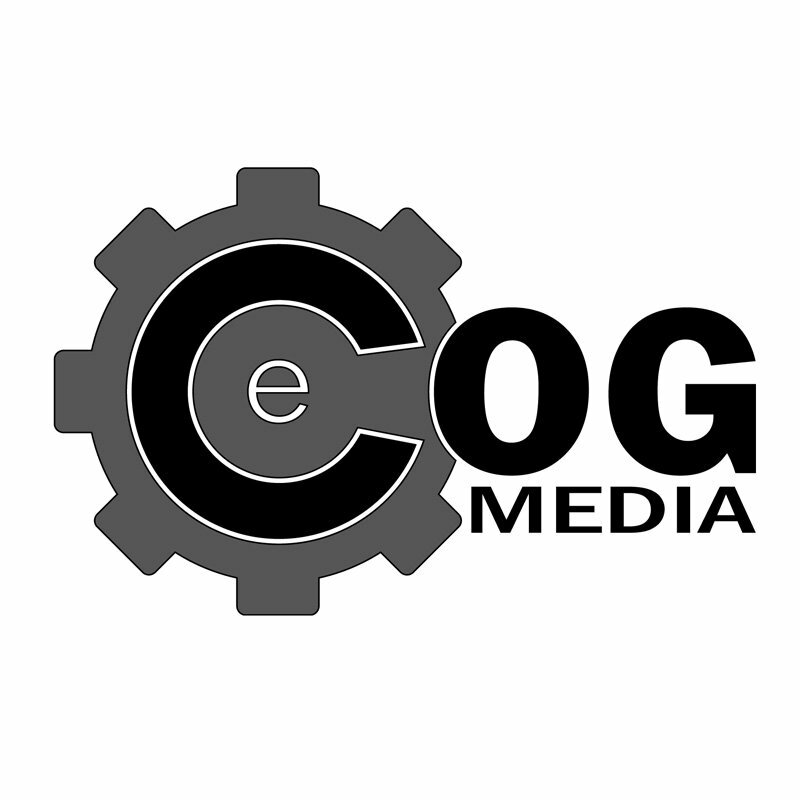 eCOG Media will continue to work and help maintain their website and online marketing needs. Bio Janitorial contacted us needing an emergency website transfer to a new hosting company. Their previous host gave notice to find a new hosting company in the next few days or their website would go dark. eCOG Media assisted them in finding all the companies involved with their domain and hosting and getting access including setting up their new hosting account with a 3rd party company. All site files and updating DNS records were updated insuring a smooth and quick transfer to their new host.